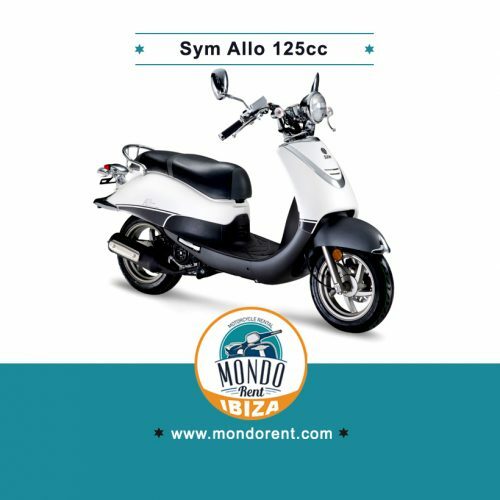 Rent this amazing 50/125cc high wheel scooter and ride around beautiful Ibiza. Visit all the beaches and don´t miss one of its famous sunsets.. Please collect this vehicle in our shop located at Avenida Santa Eulària des Riu, 27. 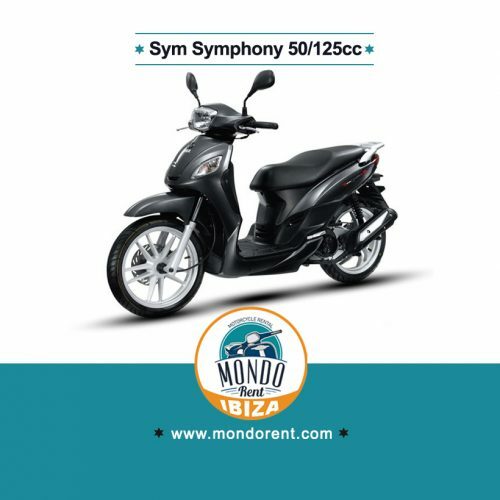 Rent this amazing 50/125cc classic scooter and ride around beautiful Ibiza. Visit all the beaches and don´t miss one of its famous sunsets. 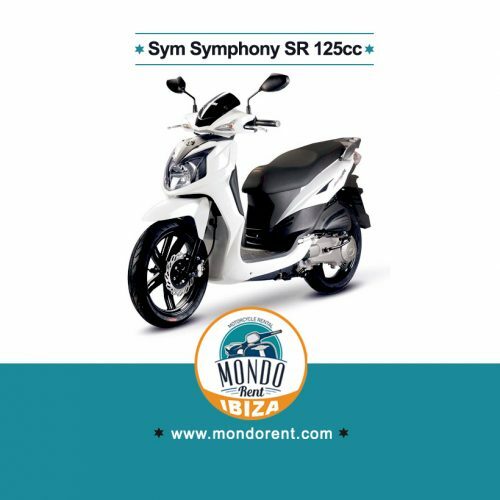 Rent this amazing 125cc classic scooter and ride around beautiful Ibiza. Visit all the beaches and don´t miss one of its famous sunsets. Rent this 50cc engine scooter, an easy motorbike to ride and ideal for those with little experience with scooters. 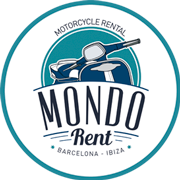 Take advantage of our promotions and rent it from only 29 euros a day! 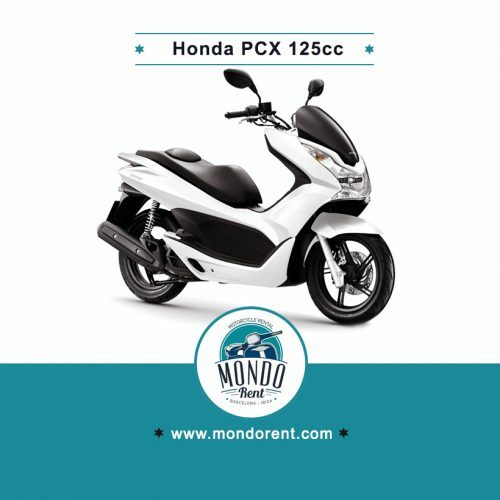 Rent this 125cc engine and high wheel scooter . Visit all the attractions offered by this beautiful city and do not miss anything during your visit to Barcelona. Scooter with 125cc engine. 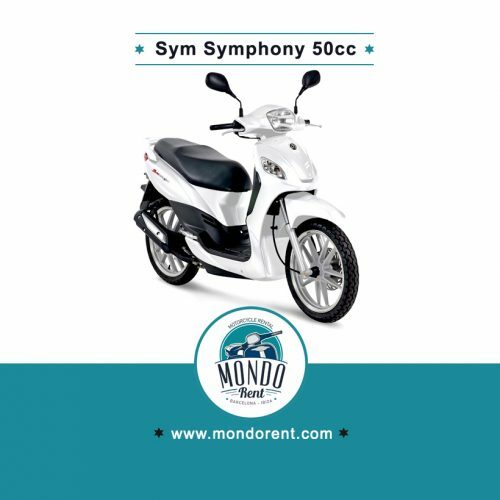 An ideal motorbike for those who like to combine Comfort and tourism at a good price to enjoy a unique experience!